New look, improved performance, same reliability. Fall in love all over again with the new Plantronics Wireless Headsets CS series. 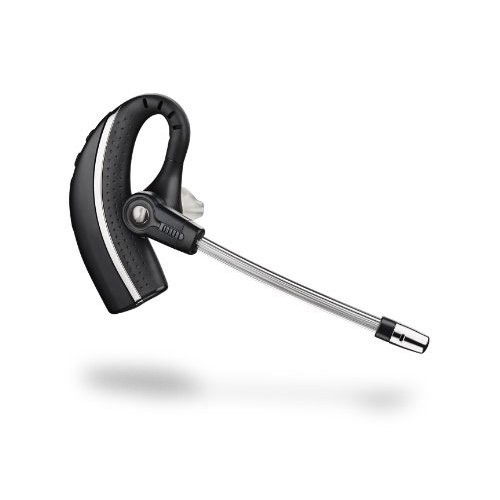 Plantronics Wireless Headset CS family headed for the bestseller list. 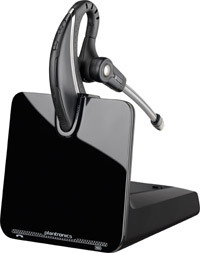 Plantronics legendary CS family is setting a new wireless standard for desk phone communication with the CS500 Series headsets. The new system features the lightest DECT headset on the market, a new streamlined design and improved performance all with the same reliability for hands-free productivity that has made the CS family a bestseller for nearly a decade.